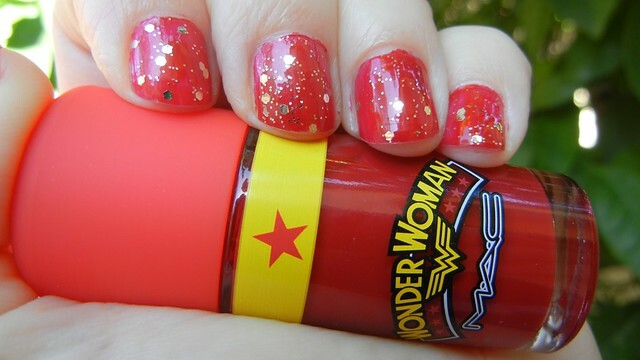 sarah sprague | Wonder Woman Nails! Too long for Twitter: Shane Black on High Concept Please don’t punch me or give me any spare change. Top coat of OPI’s “Only Gold for Me” for Wonder Woman’s lasso and Sally Hansen’s Mega Shine for gloss.